To consistently make money in the stock market, you want to focus on trading stock trends! But what are the characteristics that make up a trend? 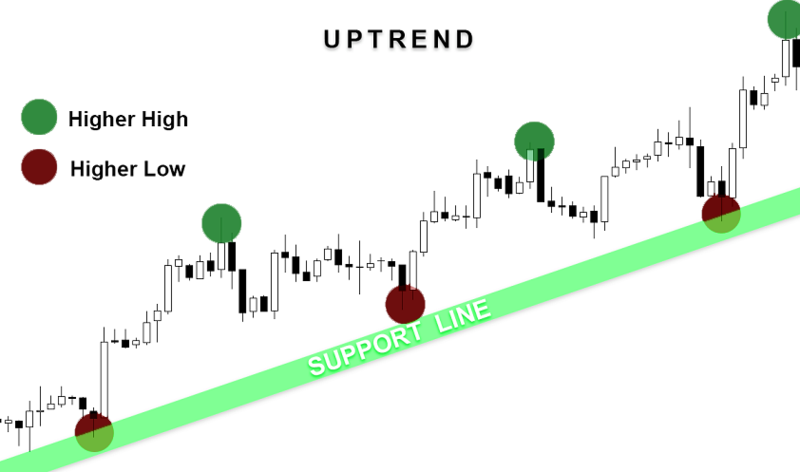 Stage 1 is an Uptrend that's characterized by a series of higher highs (HH) & higher lows (HL). 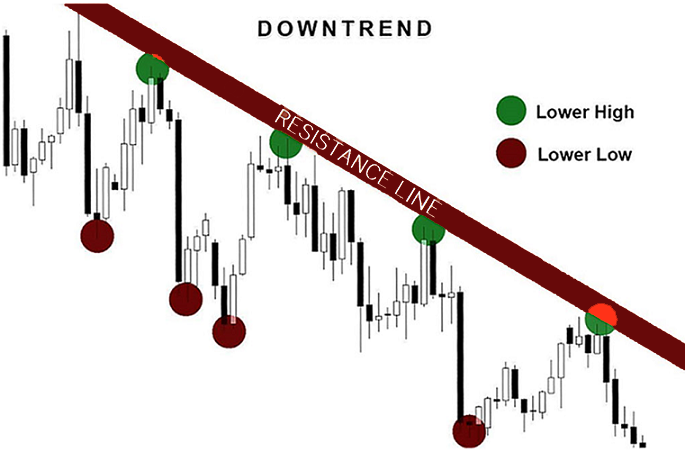 Stage 2 is a Downtrend that's characterized by a series of lower highs (LH) & lower lows (LL). 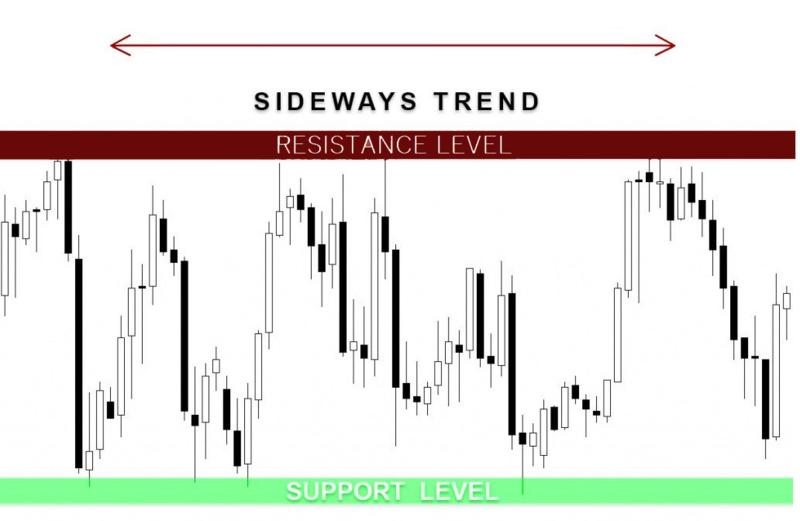 Stage 3 is a Sidewaystrend that's characterized by similar highs (SH) & similar lows (SL). All create a series of peaks and troughs on the charts that you can trade quite successfully. Q: Which one would you rather trade? Same thing with stocks in down trends. The rallies are short lived which gives you an excellent opportunity to short or buy puts on them. Our trading guide will give you the edge you need to succeed. You will learn a simple trading strategties that will enable you to run circles around the novice traders that you will profit from! Step 2: Learn the basics. Learn the basics of trading stocks from veteran financial professionals and build a solid foundation for years to come. Step 3 : Learn the strategy. The stock market is changing its behavior so our stock trading strategies are evolving constantly. There is another important point that we want to stress in this context. The stock market is not always the same. It can have different phases like bull stock market, bear stock market or range bound market. There are also very volatile markets and days or weeks with low volatility on stock market during weeks or months. So I think that its important that we have developed several different stock market strategies that are used in different markets. There is also another terms used together with our stock market strategeties. 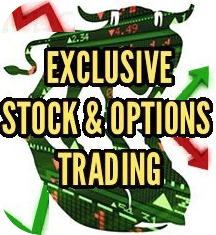 It is also necesarry to understand that the stock trending trading strategy or stock trending system is only part of BullsToBears.com's trading strategy.